Our Banquet Fingerfood Feast menus include a wide selection of popular appetisers as well as premium canapés that will delight your culinary senses. 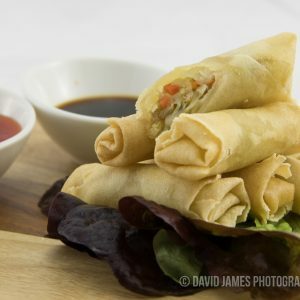 We have designed our menus so that you can enjoy a variety of mouthwatering fingerfood delivered to your event at a price that suits your budget. 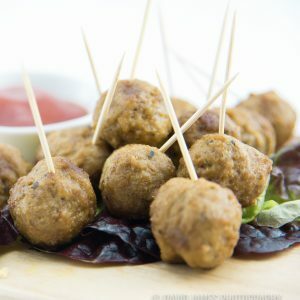 Celebrate your event with the Classic Menu which offers popular appetizers at low prices, or impress your crowd with an array of fingerfoods and save money with the Value Packs, or provide tantalizing luxury canapés with the Gourmet Menu. 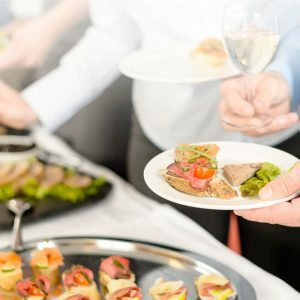 Our team has been providing cocktail party catering year-round all over Melbourne for two decades, enabling us to provide high quality menus and service at great prices and pass on the savings to you. 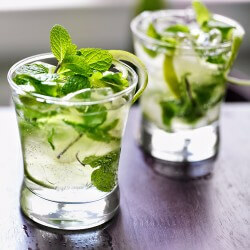 We can cater your event at bars, pubs, terraces, park gazebos, workplaces and in homes and gardens around Melbourne. Service includes: high quality plastic plates, cutlery, napkins, or choose white crockery plates and cutlery for an additional fee. Professional wait staff available for hire. All staff wear black and white with a black apron. 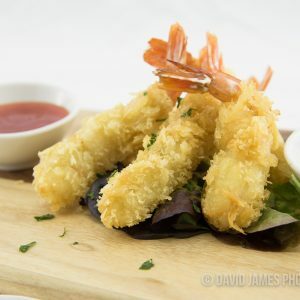 Browse our menus and contact us to discuss your requirements.